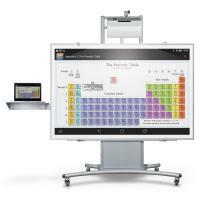 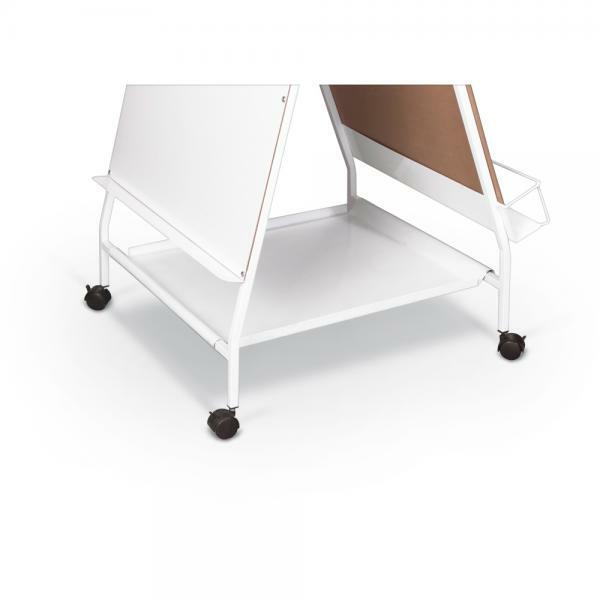 The Baby Folding Wheasel is a mobile classroom on wheels, the ideal teaching and learning station for any early educational environment. 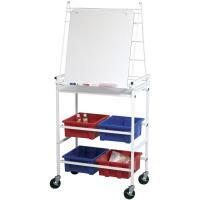 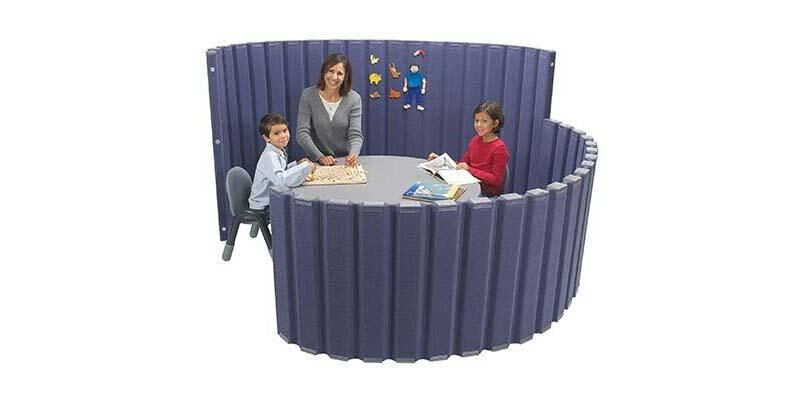 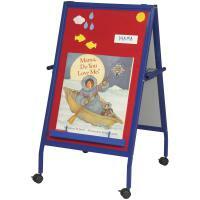 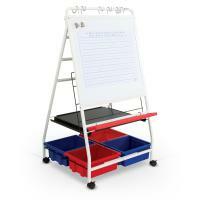 The Baby Folding Wheasel is a classroom on wheels, storing and transporting materials. 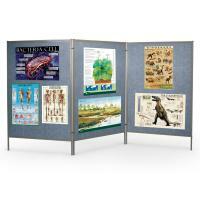 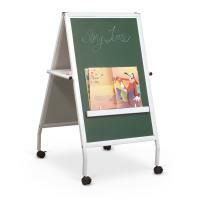 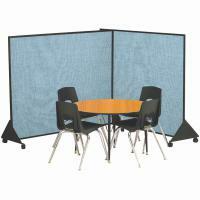 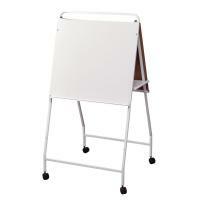 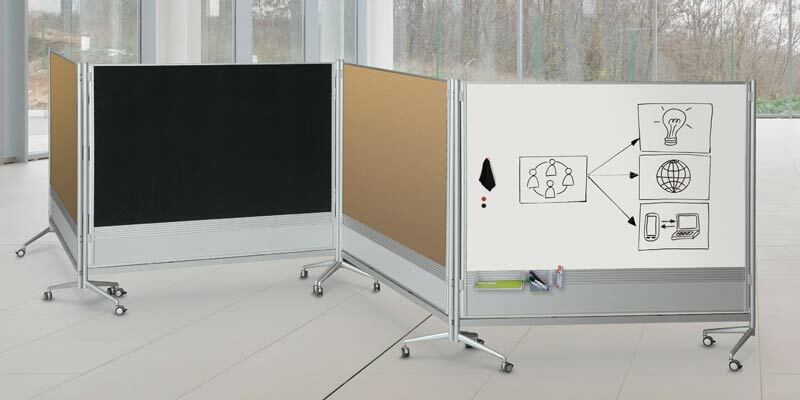 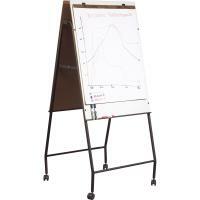 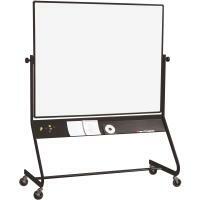 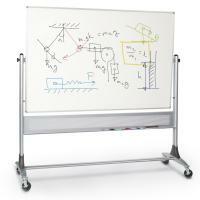 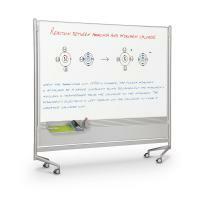 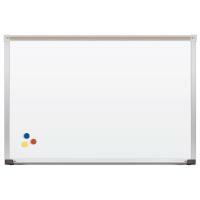 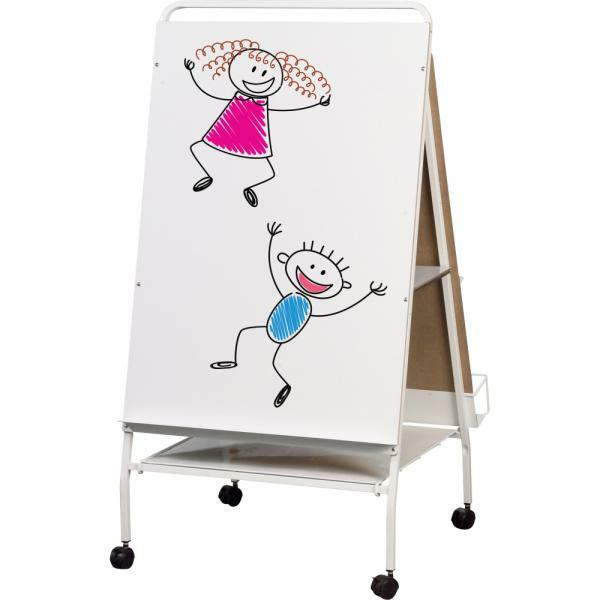 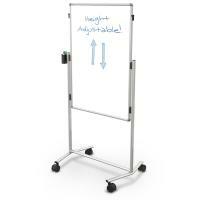 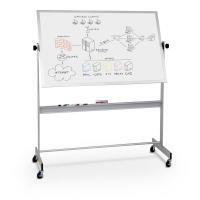 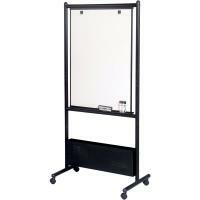 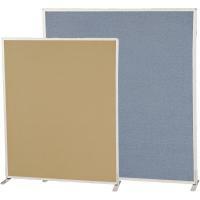 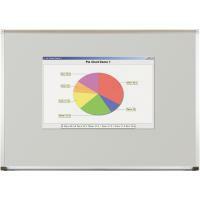 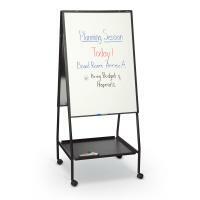 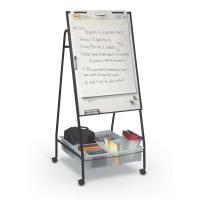 Two dry erase markerboard surfaces measure 29 3/4"W x 43"H with a tray on each side. 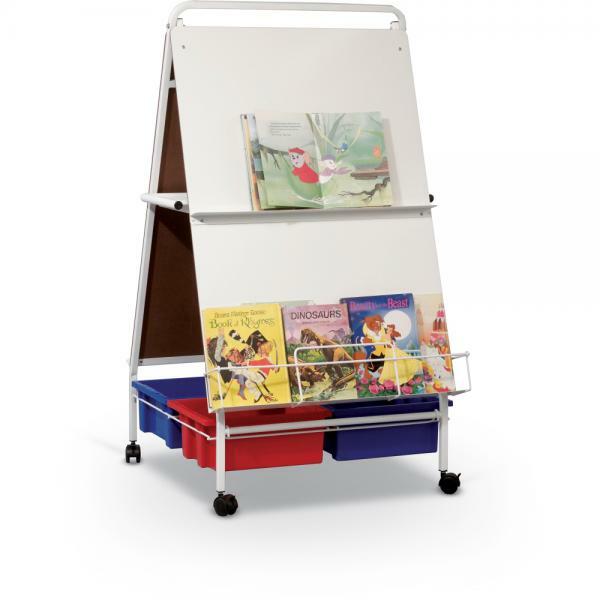 Wire book rack included to hold books upright. 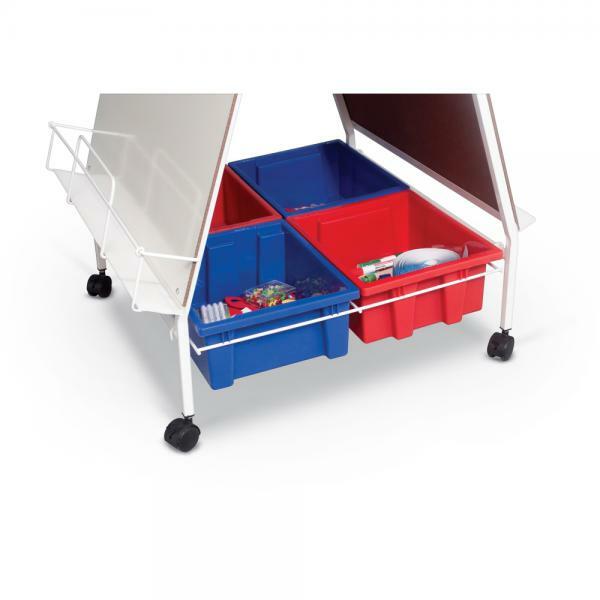 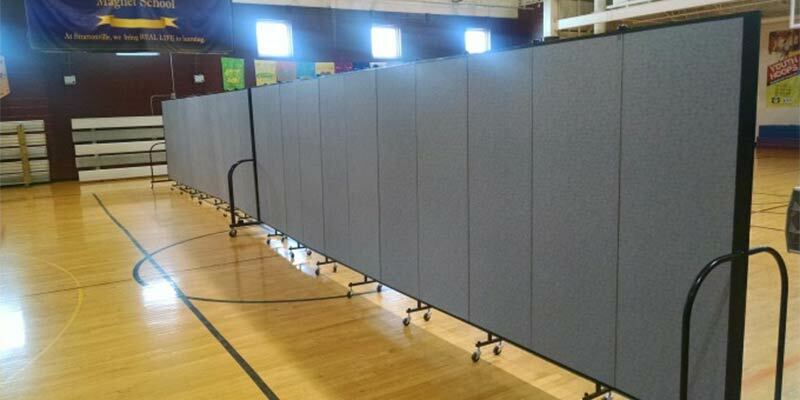 Available with a storage tray, or with a rack with four recyclable plastic storage tubs. 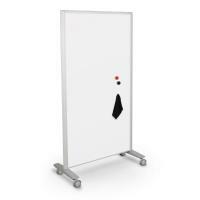 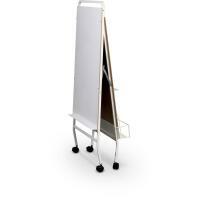 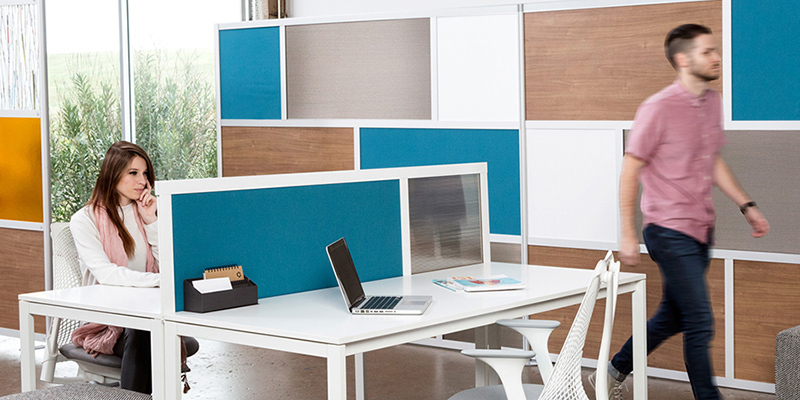 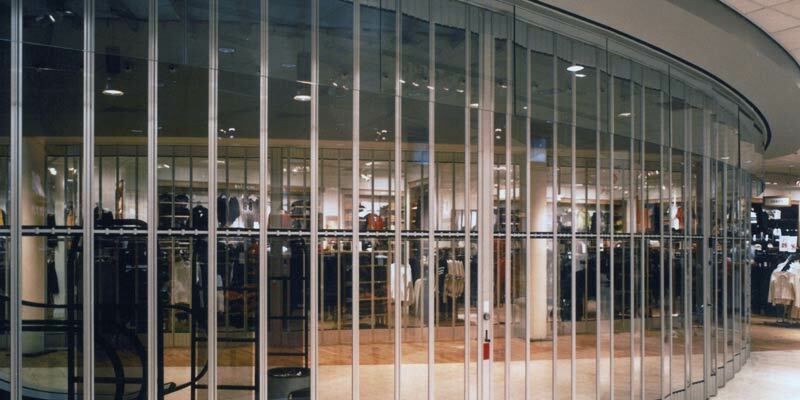 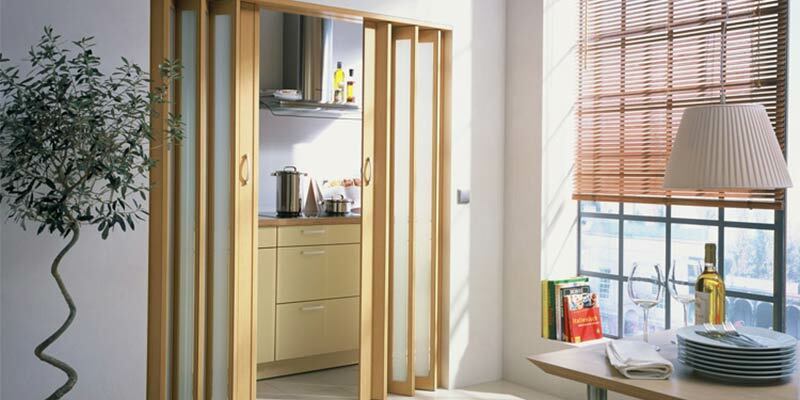 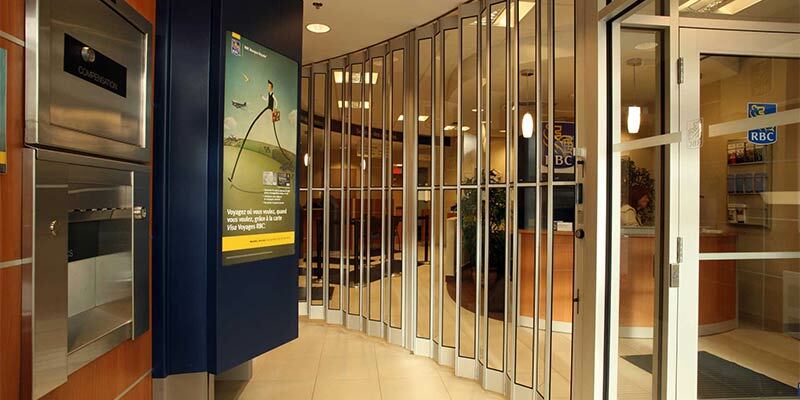 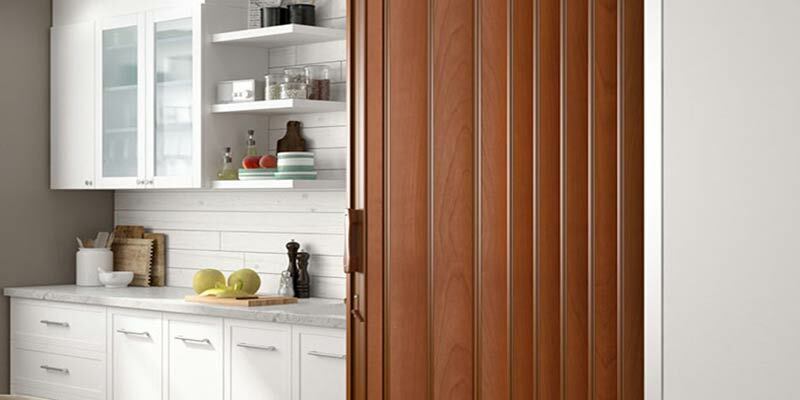 Frame is white powder-coated steel with 2" locking casters.